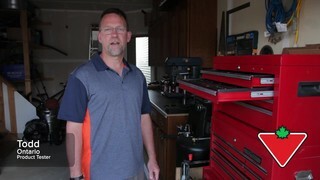 We asked some of our testers to try out the Mastercraft 400 Piece Socket Set. Here's what one of them thought. Mastercraft Easy Install Track Panels & 10-pc Hook Kit..